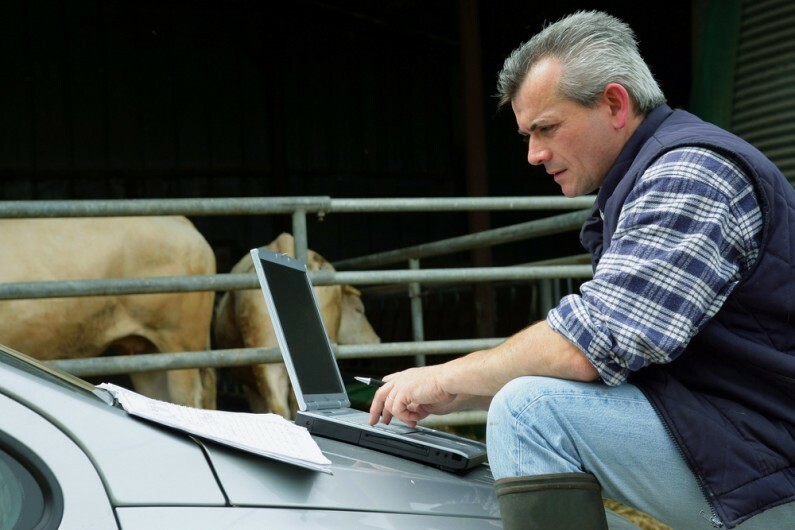 Technology in UK farming – a new era? Is there a place for technology in UK farming? Whether you run a small farm with a few chickens or have a herd of a thousand livestock, it is time to start considering the implications of technology in UK farming, before you fall behind. Unpredictable markets, erratic weather patterns, fluctuating income streams and increasingly intense profit margins have seen farmers, understandably, tentatively avoid investing in technology. However, the benefits of doing so – financially and strategically – can be enormous and should not be overlooked. Whether you think farmers should make better use of technology or not, it is worth exploring the options. Cloud accounting is essentially the use of online accounting software where your data and software is stored in the cloud. It can be accessed at any time in any place from any device that has internet access, much like internet banking. One of the biggest benefits of cloud accounting is having realtime data of your finances (and livestock tracking) so you can spend more time doing what you do best: being out on the farm and making money. For more information please our cloud accounting page. Precision farming revolutionises the farming landscape, bringing new techniques, such as smartphone-controlled tractors, to produce stock more efficiently than ever before. Precision farming is certainly not new, but with the technology becoming more affordable and applicable in UK agriculture, it could be the key element in determining whether or not UK farming flourishes or fails in the future. The technology is evolving and continuously improving, and it is essential farmers, small and large, closely monitor and consider the potential future implications to their business. Are you ready for technology in UK farming?